Home / Unlabelled / Smoke DZA feat. Joey Bada$$ - "The Mood"
Smoke DZA feat. 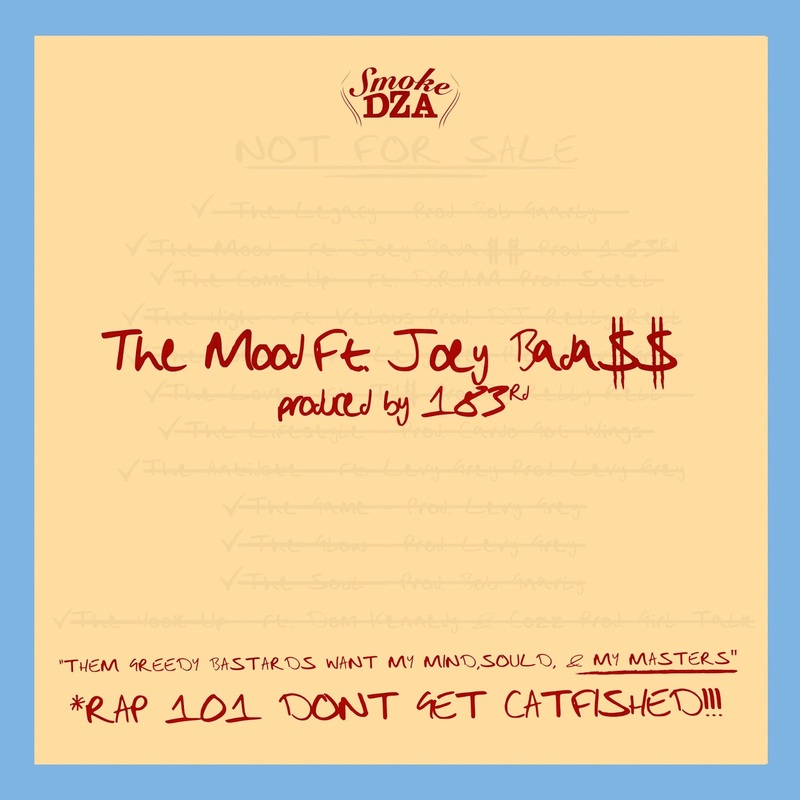 Joey Bada$$ - "The Mood"